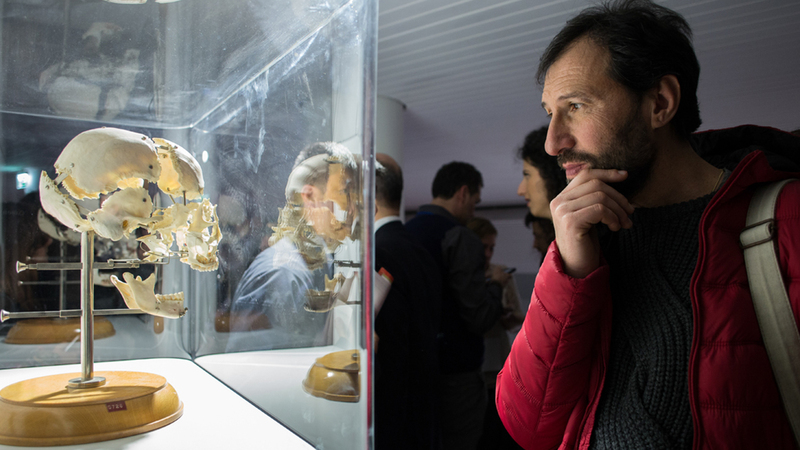 The first European interactive museum on human body. An amazing journey dedicated to knoweldge. 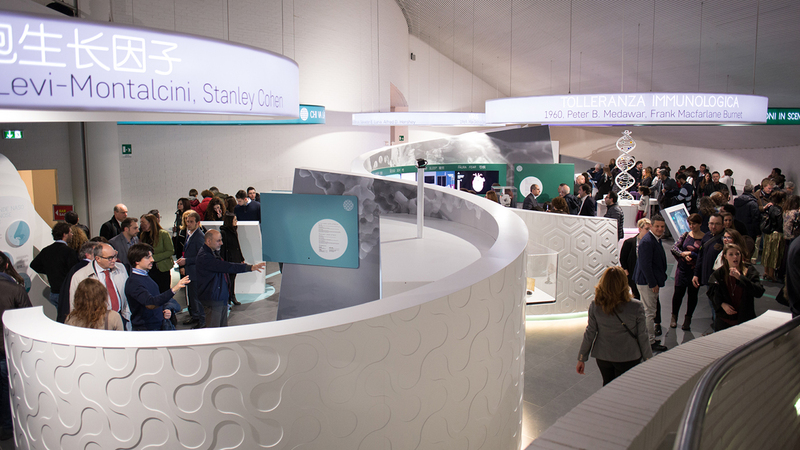 100 EXHIBITS, SENSORY EXPERIENCES, LABS AND HANDS-ON EXPERIMENTS! 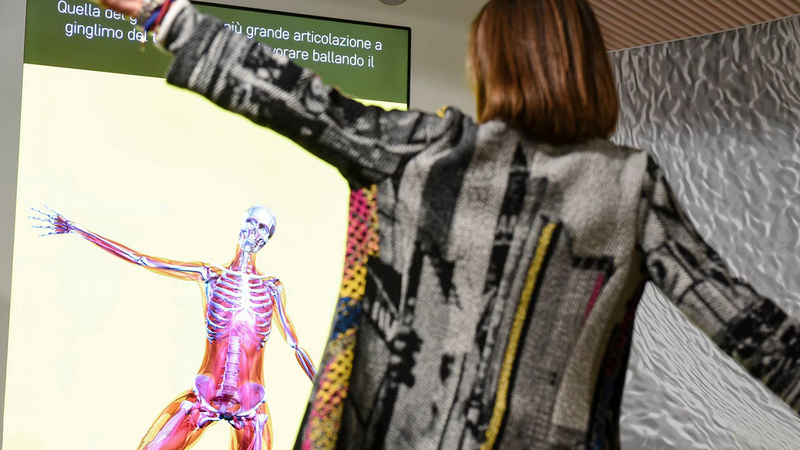 Corporea is the first European interactive museum completely dedicated to health, biomedical sciences and technologies and prevention , based on direct phenomena experimentation by visitors. 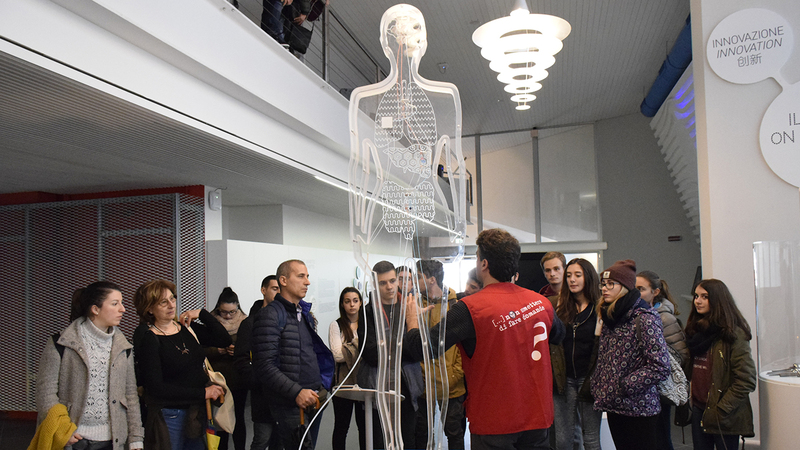 Corporea, covering more than 5.000 square meters, is a path dedicated to learn about the human body and biomedical sciences, but also an active player for the promotion of health and wellness, healthy lifestyles as well as scientific research and technology. Immersive videos, virtual reality experiences, games, multimedia, labs, experiments and visitors pass through the human machine in all its complexity, losing himself in the cavity, resurfacing on surfaces, running for circulatory and biliary tract. 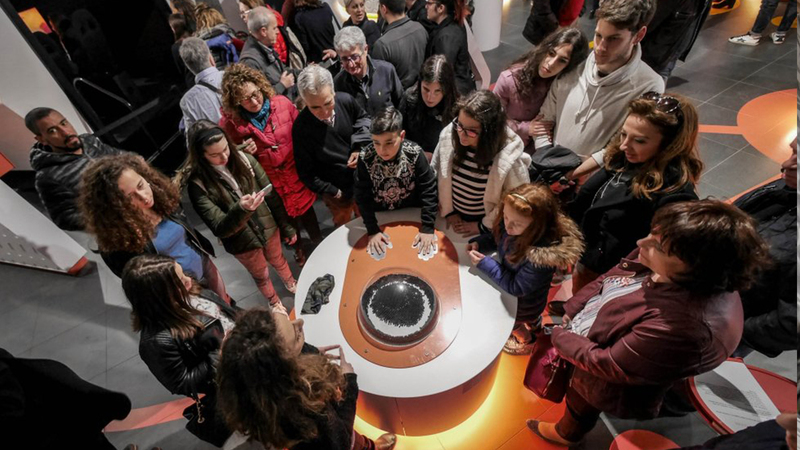 A full experience that involves an audience of all ages, leading to the discovery of the human body as a holistic system, where that is not single parties to ensure but the constructive interaction between them are the key of the right working of the body. Corporea highlights how the complex network of signals, electric and chemical nature ensures the dynamic balance of the body. 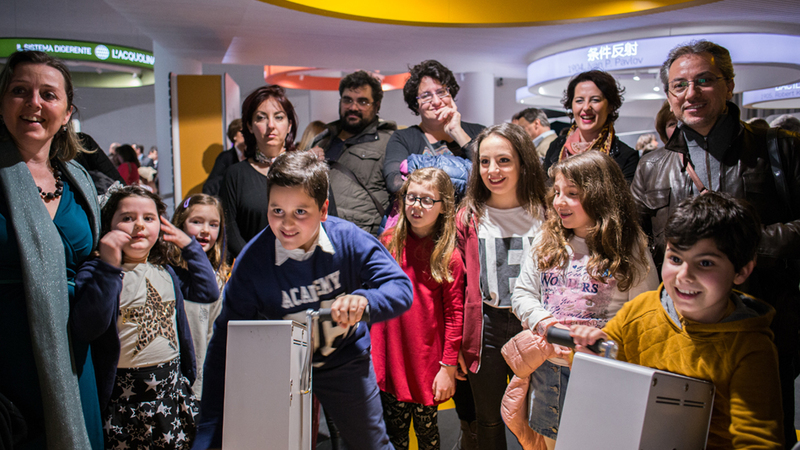 A tour crossing 14 thematic islands (italian, english and chinese) focused to different human body’s parties, having special focus on best practise helping our health: “the value of prevention” is the common theme of the whole exposition. 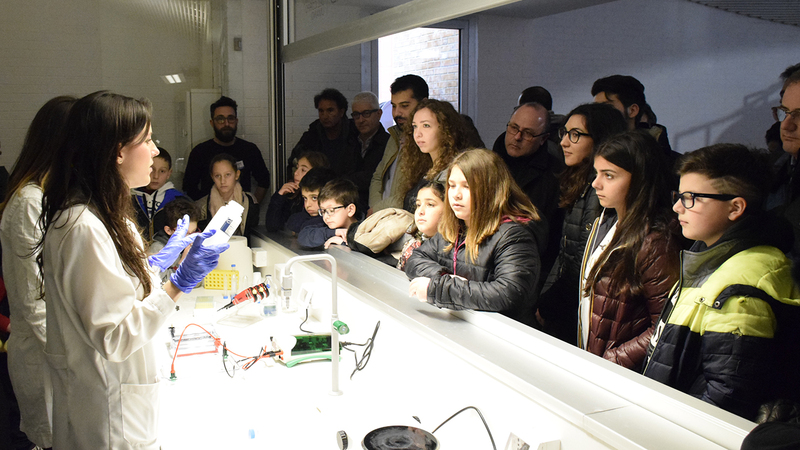 There are a lot of lounge areas – multifunctional spaces for rest, dialogue, game, meeting and talking - as well as open lab, where experts, univesity researchers and research centres will introduce to public scientific experiments on the theme of health. Corporea is also a journey through time, which links past and future into a single thread: the 14 thematic islands with interactive exhibits will indeed be enhanced by a dual and original duality: on the one hand beautiful archaeological and historical findings, from the Archaeological National Museum of Naples and Campania from the main museums, pertaining to the various thematic areas, on the other hand the new frontier of digital manufacturing, with a 3D printer to create some anatomic files and displaying fully 3D printed objects including implants, a neonatal incubator and some medical items. Words, pages, gigabytes. The Civilization of communication. And yet it moves! The musculoskeletal system. 37 ° C and around. The thermodynamic equilibrium of the body. A 100,000-km journey. The heart and the circulatory system. The mouth watering. The digestive system. Hormones on stage. The endocrine system. The factory of life. Cells and DNA. Who is there? The immune system. See how I feel! The sense organs. The Love Machine. Sexuality, reproduction, birth. Control, projects, freedom. The brain and nervous system. Doctors and patients. The neverending history of medicine.